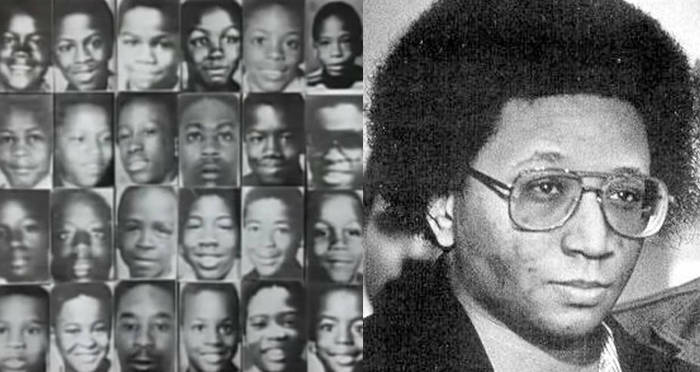 Wayne Williams was given two life sentences for the double murder of adult men, but Atlanta police tried also to connect him to the merciless killing spree of 28 children in what's known as the Atlanta Child Murders. Wikimedia CommonsWayne Williams, blamed for the Atlanta Child Murders, in an interview in 2006. From July 21, 1979, until May of 1981, there were 29 murders in the Atlanta area. 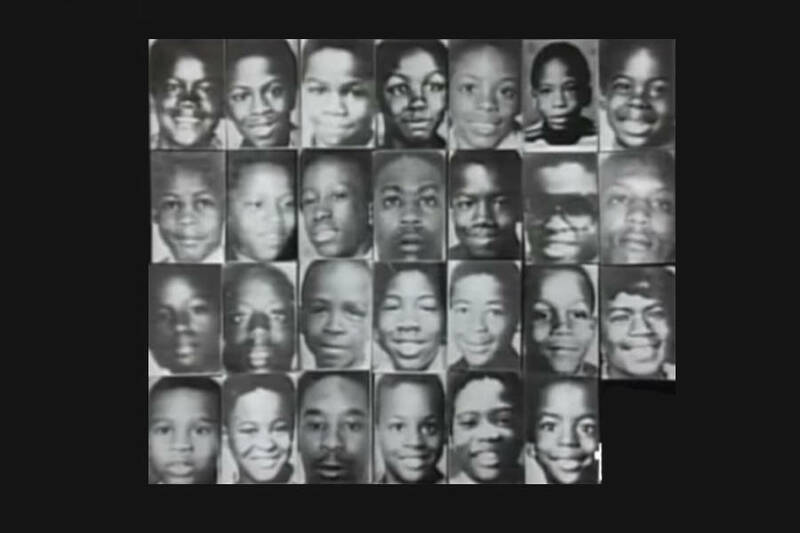 Most of the victims were boys, all of them were black. The majority were young, teenaged, and even children. The community thus dubbed the killing spree, the Atlanta Child Murders. Wayne Williams was 23 when he was arrested in 1981 for the murder of two young men in Atlanta, and many believed his trail of death may have been far more gruesome. While his arrest, and later conviction, ended a tense time for Atlanta residents, speculation remains as to whether or not he was truly guilty for the Atlanta Child Murders. Wayne Bertram Williams was just an aspiring freelance photographer in 1981 when the bodies of Atlanta’s young began to wash up in the Chattahoochee River and elsewhere in the area. The first victims were two boys, one 14 and the other 13, both of whom disappeared within four days of each other. Both were found dead in a lot beside each other on Aug. 7, 1979. One was shot and the other was strangled. Authorities did not initially take the double murder too seriously. But the bodies continued to pile up. There were three more victims by the end of 1979 which totaled five. By the following summer in 1980, nine children had been killed. The series of killings was dubbed the Atlanta Child Murders, and every lead turned up empty for the local authorities. It wasn’t until the kidnapping and murder of a seven-year-old girl that the FBI finally stepped in. Famed FBI profiler John Douglas weighed in on a potential killer’s profile. He had interviewed such infamous serial killers and murderers as Charles Manson, James Earl Ray, David Berkowitz a.k.a “Son of Sam“, and Richard Speck. By the early 2000s, Douglas would have interviewed over 50 serial killers. 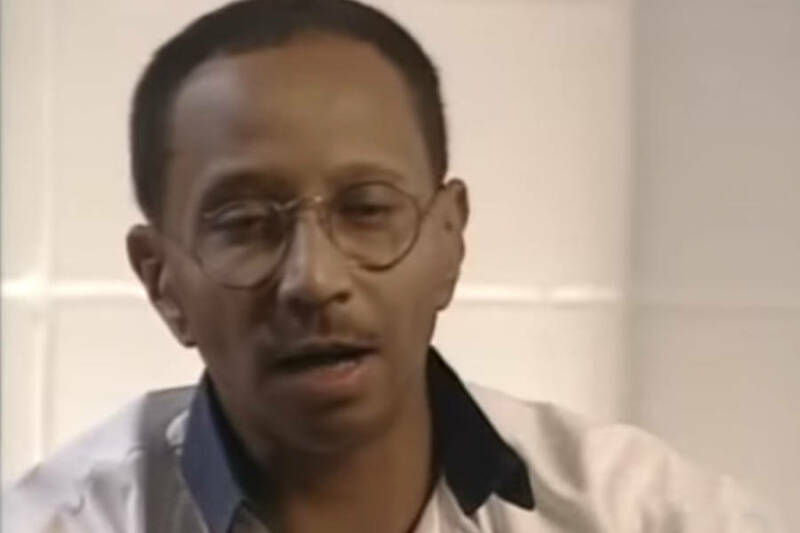 The well-known personality, Douglas, served as the main character on the Netflix series Mindhunter and served as an even greater influence on the Atlanta Child Murders case. In his case files, Douglas reported that he believed the murderer to be black and not white. He theorized that in order for the killer to have access to black children they would have needed to have access to the black community. A white person simply wouldn’t have been able to accomplish that without arousing suspicion. Investigators then were on the lookout for a black culprit. By late May of 1981, 28 children and young people had been recovered from within the same geographic parameters. Some of these bodies had been pulled out of the Chattahoochee River and so investigators had staked out 14 of the bridges along it. Early morning on May 22, 1981, investigators heard a splash in the river as they monitored one particular bridge. Shortly after, they saw a car speed by. Police pulled it over. Driving the car was Wayne Williams. The police had no evidence to hold him and so they let him go, but not without taking fibers from his car. Two days later, the dead body of Nathaniel Cater, 27, washed up downstream. It wasn’t until June 21, nearly a month following this instance, that police were able toarrest Wayne Williams. He was arrested after it was found that his alibis didn’t check out and when he failed a polygraph test. YouTubeAll the victims of the Atlanta Child Murders. Hair and fibers from Williams, his family dogs, and his car were found on two suspects, albeit both adults. The first was on Carter and the second on Jimmy Ray Payne, 21. Further, Douglas was able to conjure a convincing motive for Williams. He gestured to the many failures Williams had experienced in his life. Williams moved from job to job and his freelance photography career never took off. Although intelligent, well-spoken and articulate, Douglas theorized, Williams may have felt that his life was out of control. The murders, then, gave him a sense of control over his life. That’s partly because 27 other abduction and murder cases went unsolved, so Douglas connected Williams to at least 20 of those. The murders also stopped once Williams was taken into custody. But a lack of evidence prevented further prosecution. This lack of evidence also suggests that Williams could actually be innocent. For one, Williams has been known to maintain his innocence. 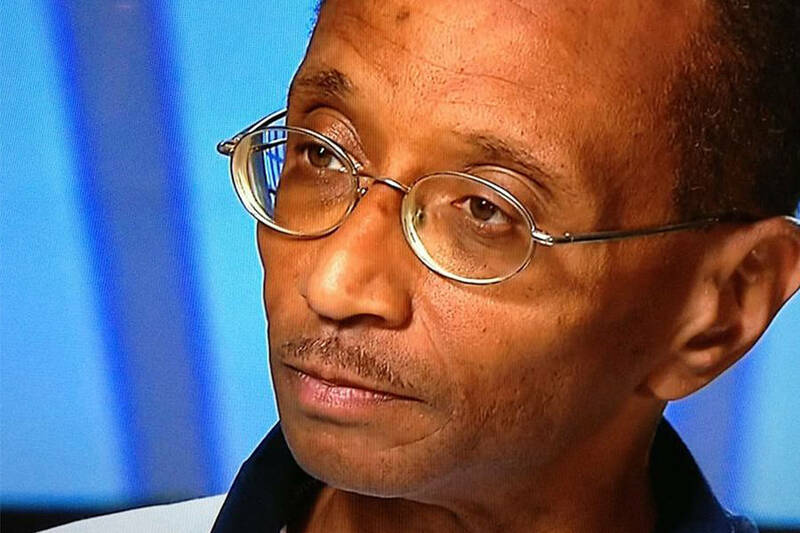 In an interview in prison, Williams said he accepts his fate and that God has a plan for him. In addition, two filmmakers compiled more than 1,000 hours of interviews and research in question of Williams’ guilt. Filmmakers Payne Lindsey and Donald Albright doubt much of the evidence against Williams following their research which they discussed in a 10-episode podcast, Atlanta Monster where they also explored more closely the nearly 40-year-old case. The filmmakers revealed that the Georgia Bureau of Investigation (GBI) had suppressed tape-recorded evidence which implicated a member of the Ku Klux Klan in the murders. But in an effort to prevent a potential race war, the GBI kept this information under wraps. Williams’ lawyers would refer to his arrest as a “scapegoat,” — the investigators had found their assumed black murderer and were able to cleanly close their case. Indeed, even those most affected by the Atlanta child murders remain skeptical about Williams’ involvement. “The families of the victims are the ones saying they don’t think he did it. They don’t feel like their child was ever actually given justice,” Albright reported. The podcasters could not say definitively whether they believed Williams to be guilty. But in 2010, DNA forensics (which didn’t exist in 1981) gave a 98 percent probability that two hairs found on the body of an 11-year-old victim belonged to Williams. Investigators are confident that this information strengthens their case against Williams and further implicates him as the Atlanta Monster. “Even though there’s a man sitting in prison for the crimes right now, there’s a lot of gray area in this case, and a lot of new information to be uncovered,” Lindsey of the podcast said. After learning about serial killer Wayne Williams and the mysterious Atlanta child murders, check out the true story of the Lizzie Borden murders. Then, check out the strange story of Myra Hindley and the Moors Murders.